June 25 - July 23, 2019 (Note: Departure date is subject to change depending on availability of airplane tickets). 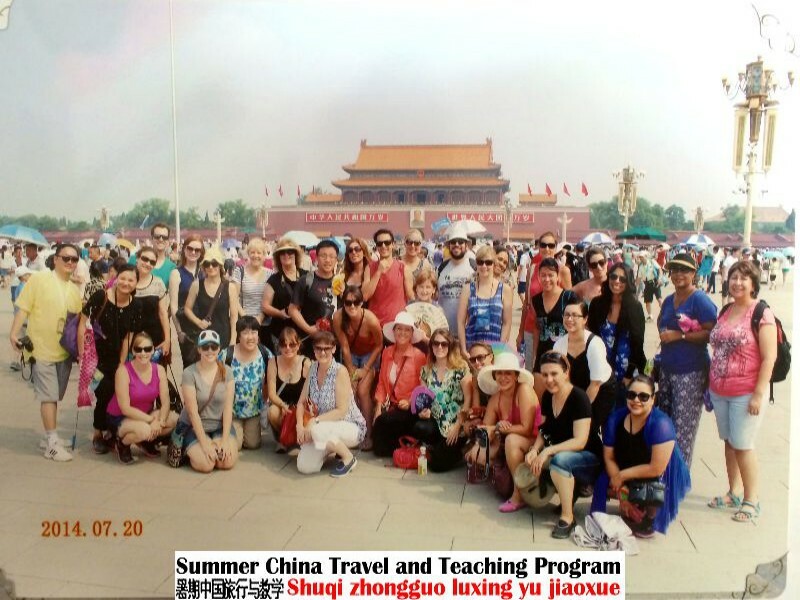 All teachers must travel together as a group on the same departure date from Los Angeles to China. The school provides airport pick-up one time only. Flight reservations for the international round trip from Los Angeles to China will be made through a designated travel agency in California. All teachers must pre-pay their international roundtrip airfare and will be reimbursed in full amount of the group international airfare after completing the 12-day instruction. Teachers who plan to extend their stay in China at the end of the program are responsible for their own traveling arrangements and additional costs for their extended stay in China. Copyright © 2007-2019 Summer China Travel and Teaching Program (SCTNTP/SCT&TP). All rights reserved.